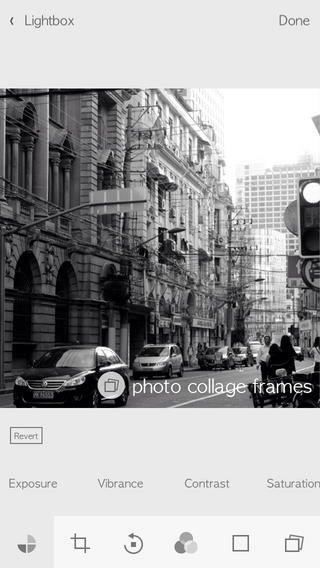 FancyCam is an iPhone app developed by Sarah Lim. Boasting 80+ live filters, this attractive photo editor is a great way to take your photography to the next level. 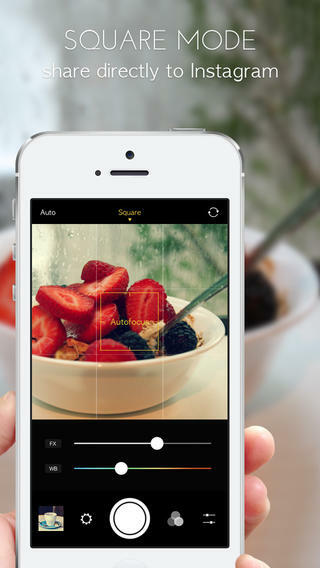 If you are addicted to sharing photos on Instagram, Facebook, Flickr, or Twitter, FancyCam makes it easy to create images that stand out from the crowd. If you’re more comfortable taking photos on the go and then editing them in a full-featured desktop app, you can make use of FancyCam’s Lightbox, which allows users to export photos at their full resolution. There are so many features in FancyCam, and yet the interface feels uncluttered and well-organized. It’s effortless to switch from effect to effect, and that’s saying something with so many features packed into this tiny package. 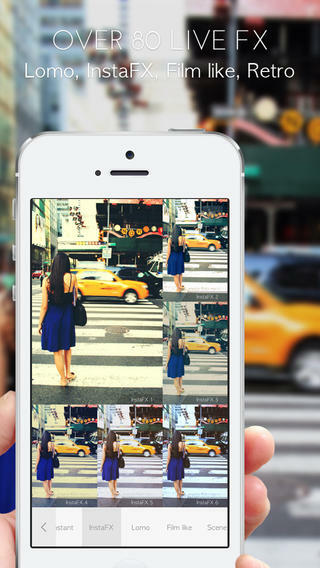 InstaFX, Lomo Effects, color effects…it’s all here! With so many features, this app could so easily seem confusing. Thankfully, on top of the intuitive interface, there’s also a video tutorial to help new users get their bearings. Swapping between filters is a matter of flicking your fingers across the screen. 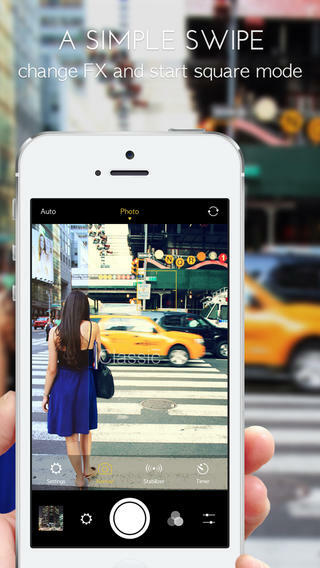 Swapping between square and rectangular photo mode is just as simple: just swipe up or down. 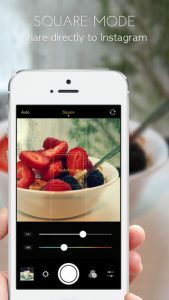 There is virtually no lag when switching between filters or camera modes, even on an iPhone 4S! Some of the best features in this app include the numerous live filters, 50 photo collage frames, mirror mode, the ability to add watermarks, and the ability to add text or stickers to your final images. For the small amount you pay to get this app, you get a ton of features! If you are tired with the built-in options that Instagram and other social photo apps have to offer, FancyCam provides some excellent photo editor tools that can make your memories look truly beautiful. FancyCam lets you apply 80+ stunning filters and 20+ borders before taking your picture…how great is that? FancyCamrequires iOS 6.0 or later. Compatible with iPhone, iPad, and iPod touch. This app is optimized for iPhone 5.